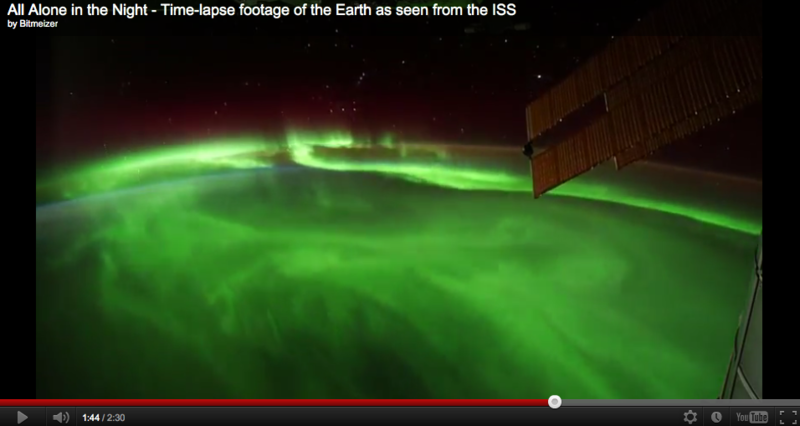 You need to go to see this YouTube video of the earth as seen from the ISS. It is absolutely incredible. The mix and background music make it even better. And the green in the image above is the aurora borealis seen from above. I would so love to see this. 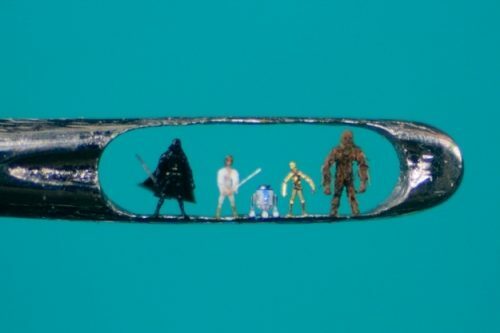 Willard Wigan makes sculptures inside of the eyes of needles, or on the heads of pins. He apparently does this by hand but with the aid of a microscope. I can’t imagine how he does it. Apparently he was identified with a learning disability when he was young and he set out to prove them wrong…amazing! You are currently browsing the The Old Gray Cat blog archives for the day Friday, March 9th, 2012.